most reliable and accurate source for Fema flood surveying. Call for special offers on flood surveying and other needs! State of the art equipment and years of knowledge make Kelsurveys, Inc. the choice for all surveying needs. An issue that looms large on the minds of today’s homeowners is the recent reforms in flood insurance laws and the costly effects these changes have had on their premiums. 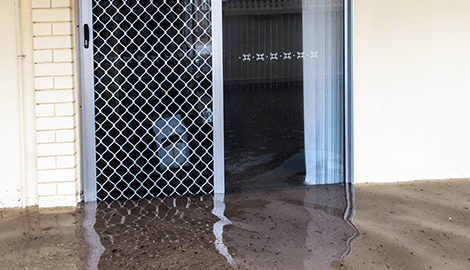 Many homeowners in Southern California have seen their property erroneously or unnecessarily included within a hazardous flood zone, helpless to stop their insurance premiums from ballooning to unaffordable levels. No matter what your surveying need may be, I have the resources and background to precisely and efficiently complete the project. With decades of experience in the area, Kelsurveys, Inc. has saved local homeowners thousands of dollars! Specializing in a number of surveying fields, 30 years of expertise , and the use of the art equipment. Various local governments have relied on my surveying knowledge, including all five Southern California counties and cities, such as Long Beach, Newport Beach, Los Angeles, and many more. You too can rely on my expertise to assist in your Fema flood surveying, flood insurance surveying, and land surveying needs. Call today! 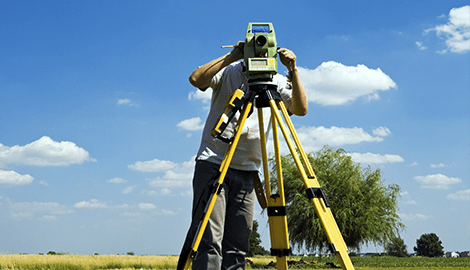 Private homeowners and government organizations in Orange County, CA and other areas of Southern California have utilized the land and flood surveying services of Kelsurveys Inc for years. No matter what your surveying need may be, I have the resources and background to precisely and efficiently complete the project.